If you have skype installed you can select the link below to call Alan Keyse - Specialist in Stress, Anxiety & Confidence Management. STRESS, ANXIETY & LOW SELF CONFIDENCE. I can help you to start taking control of your stress levels from day one and thereafter by following a tried and tested formula which moulds to your unique circumstances. One size does not fit all! I've been self employed since 1983 so executive / business coaching came as second nature to me. In essence executive & life coaching are the same discipline - but the change in focus on the workplace, together with a wealth of experience, can make all the difference. I help business owners & executives increase workplace performance by improving: resilience, office morale, staff retention, & self confidence, to name the most prevalent. My contact details are on the website - so please contact me directly to discuss improving your productivity. and then we'll GET IT DONE! The momentum will be forward, relentless, BUT will be at your pace, not mine. Whether you are comfortable with huge strides or baby steps is up to you - it's my structure but IT'S YOUR SHOW. You choose where to meet: my study in Hertfordshire, in London, a location in your area, online. It is vital that you feel that you are in a completely safe environment. Only then, when you know you are speaking in complete confidence, will you express what you really think and feel. The more open and expressive our work together, the more we can get out of it - and I treat such confidence with the importance it deserves. Not only will I not disclose anything that is discussed within our sessions - EVER - I will neither confirm nor deny that I am even working with you at all. I have the best job in the world: I get to hear dreams and see change – it’s an immense honour. After 30 years as a sales executive for Italian corporations, I decided to use my experience in business to help people develop the space to express themselves. I trained as a coach to an advanced level to help enrich lives and I study enjoy on-going courses on all aspects of human behaviour & holistic therapy. It goes without saying that I adhere to the strict code of ethics that comes with membership of the ICF. I also follow the National Occupational Standards (NOS) for holistic therapy. THE GOAL IS EVERYTHING. IF WE DO NOT HAVE A TARGET, HOW DO WE KNOW WHAT TO AIM FOR? I am not a 'motivational speaker' but rather I seek to help others uncover that inner motivation, time and again, long after they have left one of my workshops. The ability to self motivate has never been more important! In an interactive environment with groups of people (numbers do not need to be limited) I like to break down inner motivation into bite size pieces and speak about the practical steps that can be taken first to 'fire it up' and then to sustain it. The actual practice of Mindfulness is not for everyone, but the principles of awareness, living in the moment, and non judgement are prominent in all aspects of cognitive and holistic personal and group development. 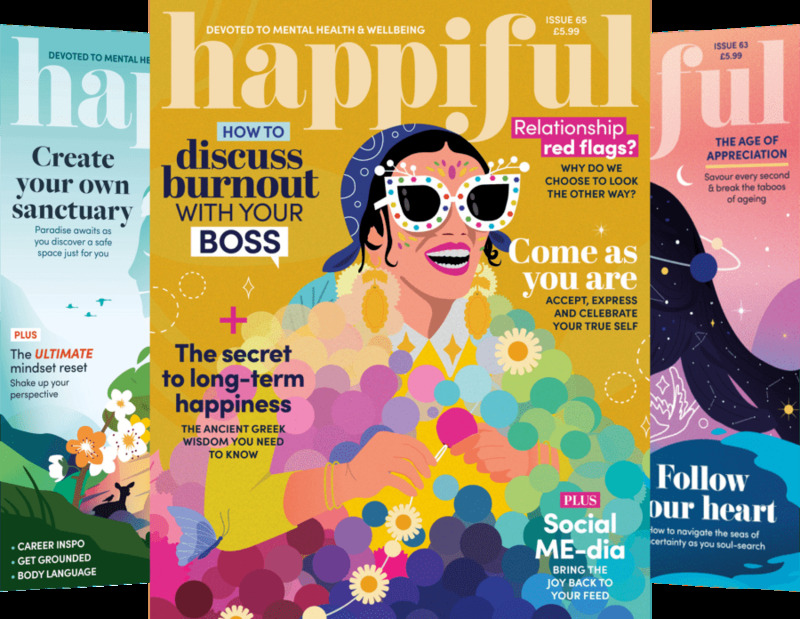 I found Mindfulness to be a powerful way of navigating my way through the stress and pace of corporate life - and you will too. * Timings for One to One sessions are approximate because every individual is unique - the flexibility gives us the time to get the maximum benefit from the session without having to watch the clock. Business coaching is planned per hour due to the time constraints and accurate costing required by businesses. THE PRESSURE TO SUCCEED...STOP THE RIDE! Provided we cannot be overheard, a public place such as a hotel foyer or a coffee shop can be very suitable. Skype and other online media are suitable where time and/or distance may be a constraint.